You are viewing mini cruises on Arcardia. Click here to see all 2019 and 2020 mini cruises. Arcadia is an ideal ship if you seek a mid-sized vessel exclusively for adults. The 83,781 gross tonne, 2,094-passenger ship is only available to passengers aged 18 or above, so if kids running around sends shivers down your spine, fear not. Arcadia offers the best of both worlds. It is large enough to offer a variety of dining venues, entertainment options, and relaxation choices, but small enough so as not to overwhelm. Atul Kochar’s Sindhu restaurant is worth a visit onboard, as is the spa, with its thermal suite and hydrotherapy pool. Make sure you seek out many of the 3,000 works of art on display too. 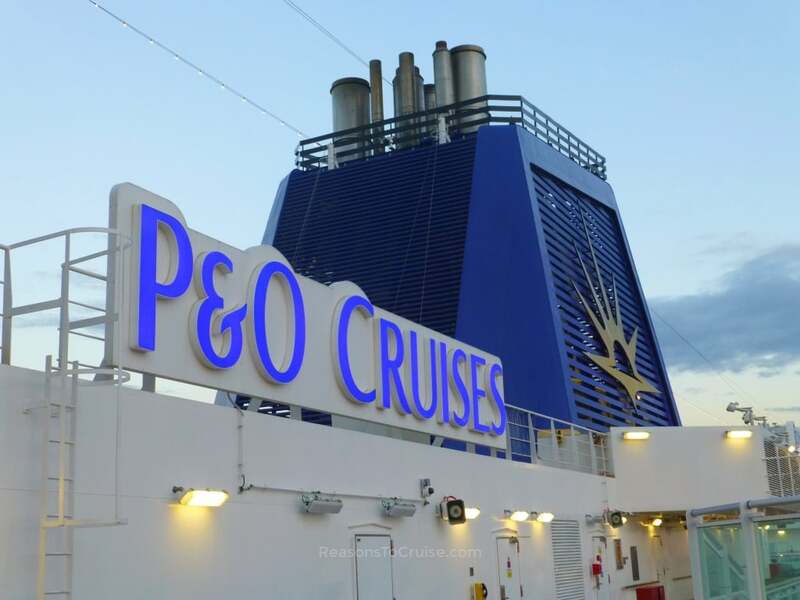 Arcadia entered service with P&O Cruises in 2005 after being named by Dame Kelly Holmes. The ship was built in 2004 originally for Holland America Line and then Cunard, before heading to P&O Cruises instead. The 83,781 gross tonne ship carries up to 2,094 passengers at a time, making it a mid-sized ship. It balances offering variety with being small enough so as not to overwhelm. Arcadia is an adults-only ship. There are 11 passenger decks. There are three main pools onboard, including a hydrotherapy pool in the Oasis Spa. Spot many of the 3,000 pieces of artwork throughout the vessel. Dine in the main Meridian restaurant or The Belvedere buffet. Atul Kochar's Sindhu and The Ocean Grill attract a small fee. Watch live entertainment in the three-storey Palladium Theatre.